Last month my mom and I saw the movie Loving Vincent at the Detroit Institute of Arts. The four-year project, directed by a Polish husband and wife team was brought to life by 120 artists from around the world. Together, they created the first ever hand-painted movie. Told through the eyes of the Postman’s son, the directors used Vincent’s letters and his incredible works of art to explore the mystery of why or even if Vincent took his own life at only 37 years old. One-hundred-fifty oil paintings were painstakingly reproduced in Vincent’s style by the artists. 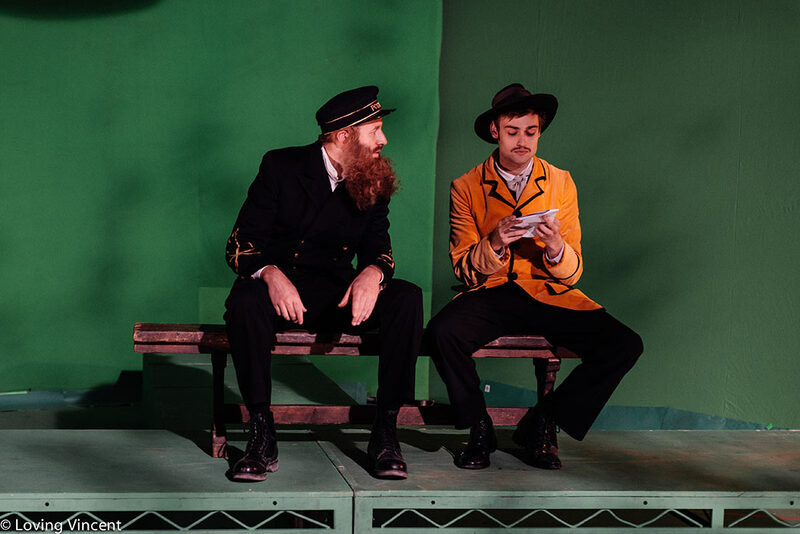 Real-life actors, shot in front of a green screen, portrayed the characters in his paintings. 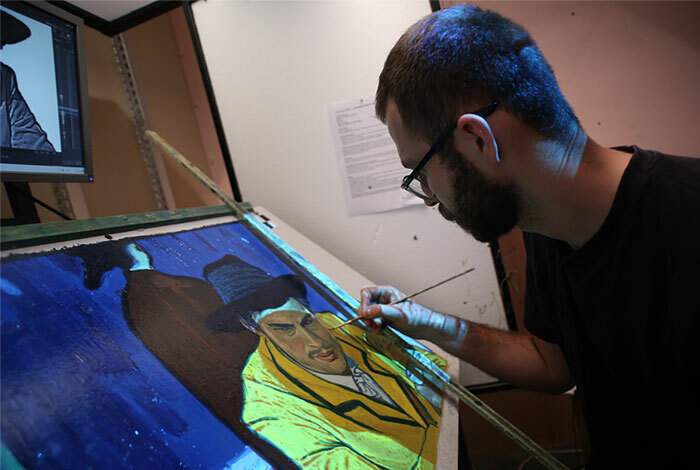 In the end, the 90 minute movie used a total of 64,000 frames, each one hand-painted, to tell Vincent’s story. If you have the opportunity to watch this incredibly unique and beautiful film, please do so. You will not regret it! 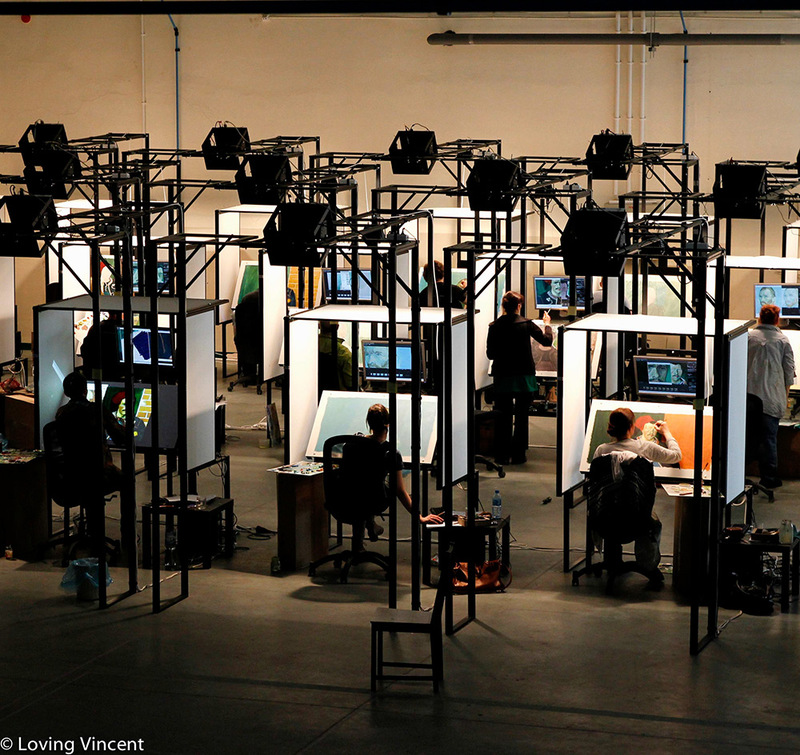 Follow this link to see a video about the making of Loving Vincent. Thank you for providing this information and insight. I just saved it to my Netflix queue. You’re welcome Craig. You’ll love it! Enjoy!